Thomas Hilson. 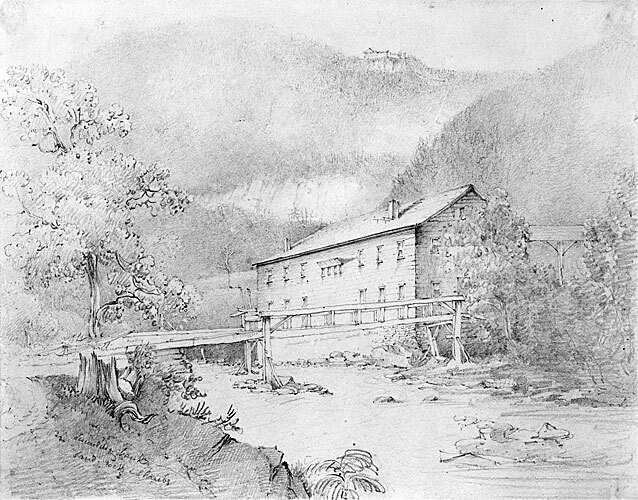 Graphite pencil on paper, c. 1809-34, 8 x 10 ¼ in. Museum of Fine Arts, Boston, 60.420.